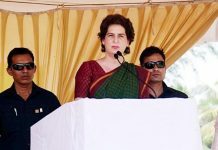 The BJP Sunday accused the Congress of “threatening” investigation agencies following raids against people linked to Robert Vadra, brother-in-law of Congress president Rahul Gandhi, and asserted that they will continue to act against those involved in corruption irrespective of their family background. 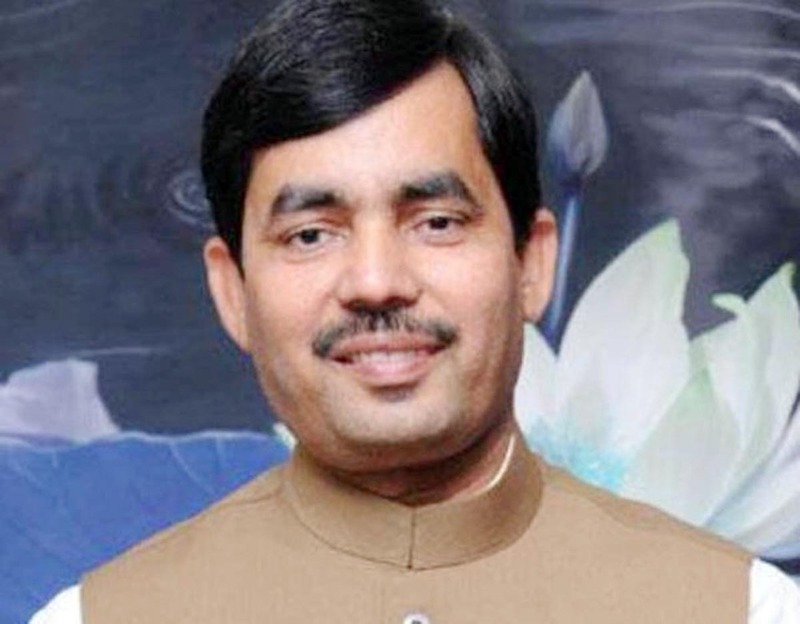 BJP spokesperson Shahnawaz Hussain told reporters that Prime Minister Narendra Modi is fighting strongly against corruption and has fulfilled the promises he had made to people in this regard. 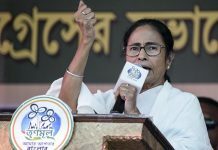 He slammed the Congress for the reported remarks made by its leaders at a press conference that political season changes as they attacked the Government over these raids. “The Congress and its leaders are heaping abuses on investigation agencies and threatening them. These agencies are acting against corruption. Congress leaders say season is changing but they should know that the country is changing. Action would be taken against those involved in corruption,” Hussain said. He claimed that the Congress will never return to power and added that the BJP will form government again in three states, Madhya Pradesh, Rajasthan and Chhattisgarh, where it is in power. He alleged that it is a habit of the Congress to indulge in corruption, deny it later and then use “abuses” if action is taken. 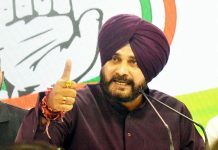 The Modi Government, the BJP leader said, has given probe agencies a free hand to take action against people involved in corruption cases irrespective of their party and family affiliations. To a question about the growing clamour from Hindutva groups for constructing a Ram temple in Ayodhya, he said the BJP believed that there should not be any delay in this.